SOS provides staffing for Nurses and Allied Professionals on a Temp to Perm bases as well as Home Care and Travel Nurses. 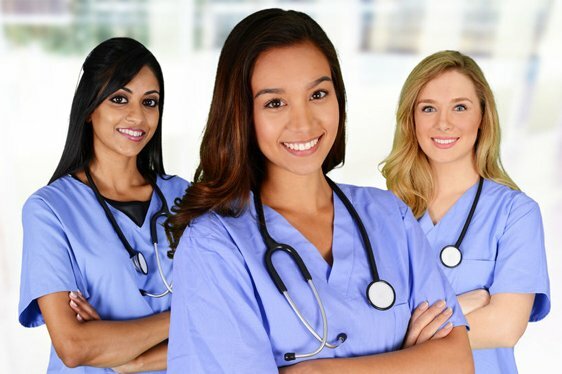 If you’re in need of a staffing partner that has a vast network of experienced Certified Registered Nurses, Licensed Practical Nurses, and Certified Nursing Assistants with specialties including but not limited to ICU, Emergency Room, Acute Care, Surgery Home Health and others please contact us. SOS Healthcare Staffing has the ability to help you with quality care while maintaining revenue goals for your facility. We can fill a variety of shifts from Per-Diem, Temp to Perm, Contract and Travel. We’re dependable, quick to respond, efficient with around the clock availability.